March 27, 2019, San Francisco, a six-person jury awarded more than $80 million in damages to Edwin Hardeman, a Californian landscaper who suffers from non-Hodgkin’s lymphoma after using Roundup for years, in the case Hardeman v. Monsanto. This is the second time Monsanto has been sentenced to millions of dollars in damages because its flagship herbicide, Roundup, was found responsible for the occurrence of non-Hodgkin’s lymphoma and because the company has consistently denied the toxicity of its product, influenced regulatory bodies, attacked scientists who questioned the safety of its herbicide and refused to conduct the necessary research when the alerts were issued, and of course to label its product as likely carcinogenic. 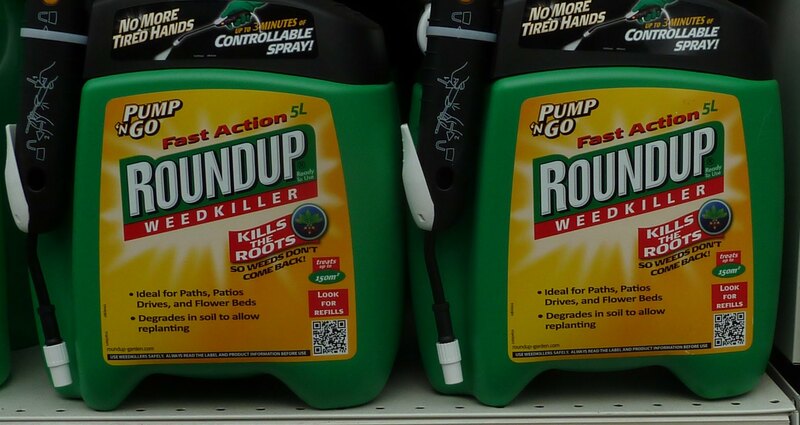 These 2 unanimous verdicts are a huge encouragement for the more than 11,000 cases awaiting trial, and for governments around the world to ban Roundup, just as Vietnam did as soon as the Californian jury recognized the link between Roundup and lymphoma. In particular, this judgment is very significant, as the conditions of this trial before the San Francisco Federal Court were much more favourable to the company than in the previous case: Dewayne Johnson v. Monsanto. Indeed, Judge Vince Chhabria had accepted Monsanto’s request to bifurcate the case, that is, to conduct it in 2 phases. The first phase was to consider only the scientific evidence to decide whether Roundup was a leading cause of Mr. Hardeman’s non-Hodgkin’s lymphoma, and only if the answer was positive, could the trial begin a second phase, dealing with Monsanto’s conduct and the amount of punitive and compensatory damages. In addition, even in this phase, at Monsanto’s request, all documents relating to its activities to discredit critics and influence regulatory decisions after 2012 were excluded, arguing that Mr. Hardeman had stopped using the Roundup at that date. For example, all the “Monsanto papers” that revealed Monsanto’s strategy to discredit IARC, which had declared glyphosate probably carcinogenic in 2015, or the 2012 study by Dr. Gilles-Eric Séralini‘s team at CRIIGEN have been excluded. Despite these limitations imposed by the court, the jury unanimously considered that the scientific evidence overwhelmingly supported that Roundup caused cancer, that Monsanto’s conduct (ghostwriting, data manipulation, scientific fraud) was dishonest and that Monsanto’s management had acted with malice and knowingly neglected safety. For these reasons, it ordered Monsanto to pay $75 million in punitive damages in addition to $5.3 million in damages to compensate the plaintiff for past and future health expenses, economic losses and mental distress. Mr. Hardeman’s lawyers, Aimee Wagstaff and Jennifer Moore said that this verdict was historic and that Monsanto must change its business practices now. They expressed their determination to continue to fight and take the cases to court. Justice Pesticides warmly congratulates them and welcomes this milestone towards a halt to the Roundup.